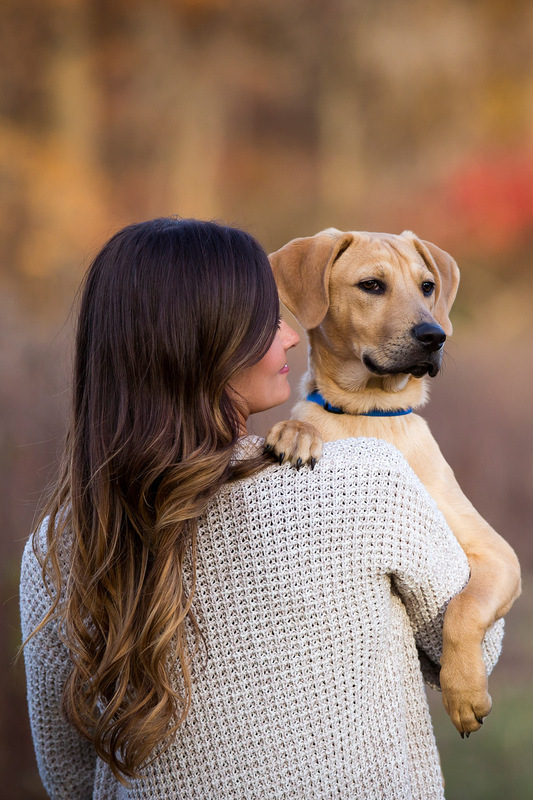 A Pet Photographer Dogs Love. Captivating Images You Will Treasure Forever. 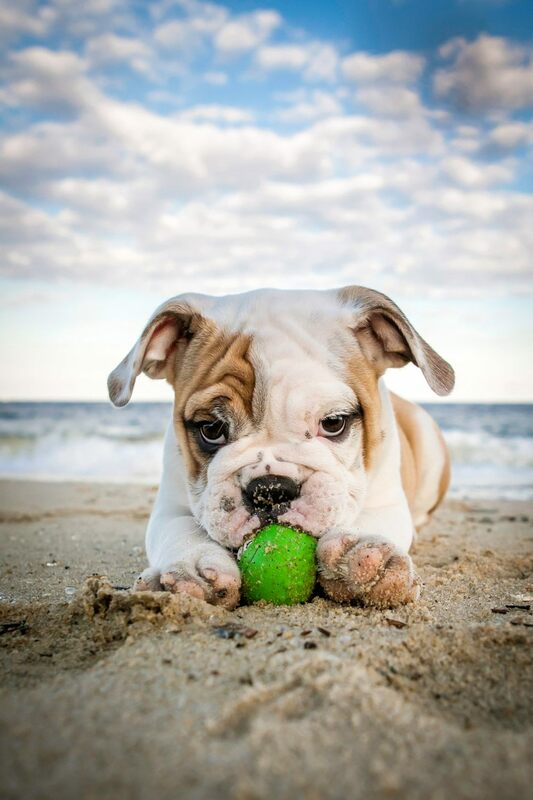 Your dog is downright adorable. It’s not easy to capture that in pictures. My name is Sonya Kolb and I’m here to help! 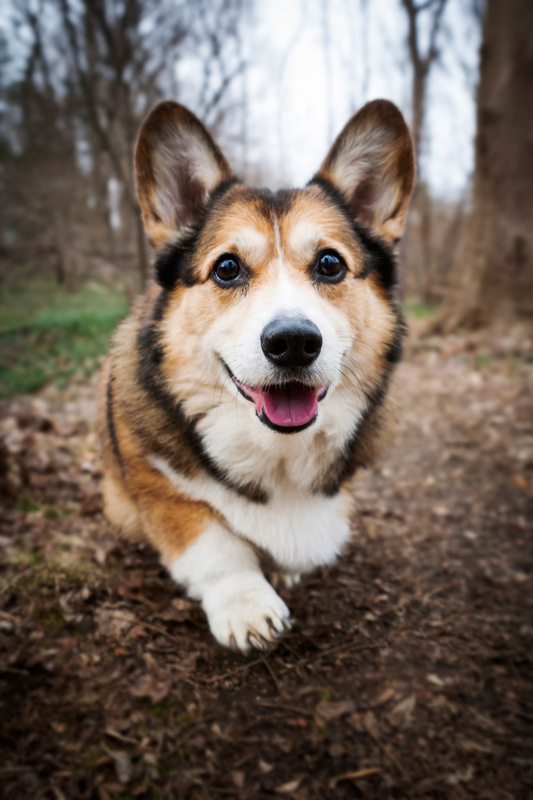 Your dog deserves star quality pictures. So a year from now. Or two decades from now. You will remember that loving look or that unique tilt of the head. Contact me today to SCHEDULE your pet’s custom photo session! 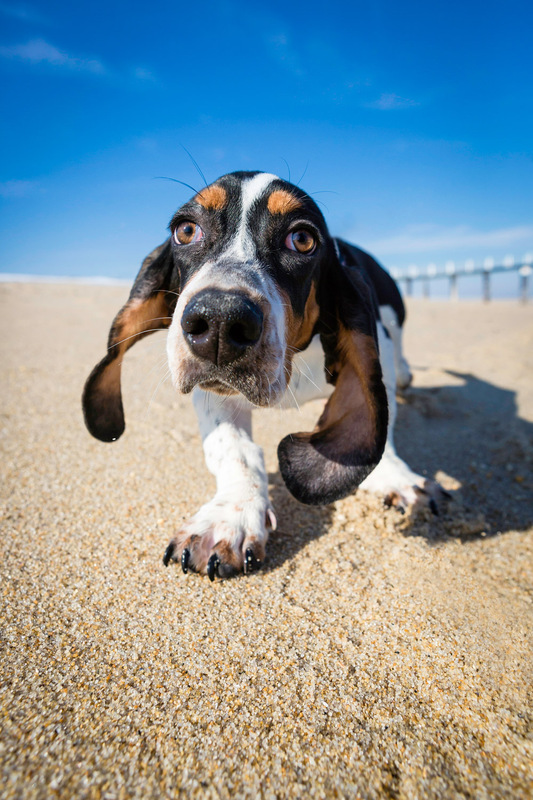 We discuss your dog’s personal pet photography experience. We design artwork to give your dog the star treatment he deserves. 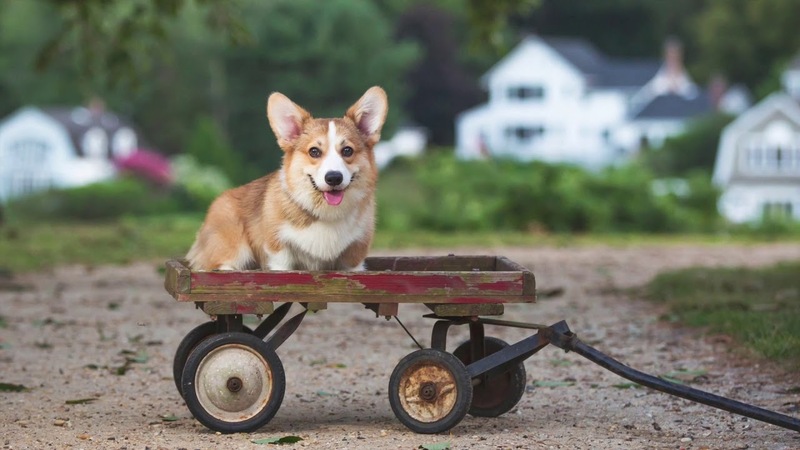 Here’s a preview of the Good Doggy Pet Photography experience. 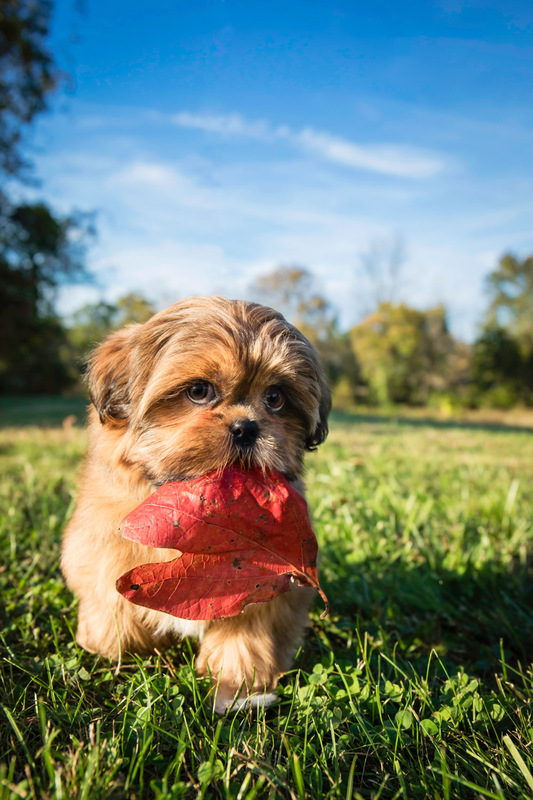 Your dog does not need to be off leash for beautiful outdoor photos! View Cooper & Beethoven’s session to see how leashes can be removed from final images like magic. 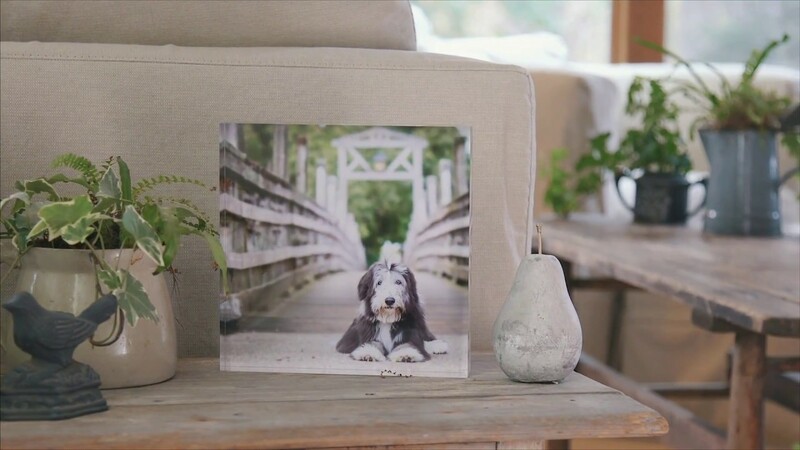 Display your Good Doggy images in artistic and creative ways to grace your home or office, from heirloom albums to prints framed in reclaimed barn wood, to modern metal prints, and more. 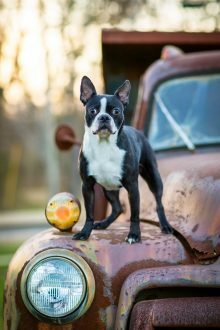 Get in touch to learn more and schedule your dog’s photography experience. You’ll also get my pricing guide to help plan your pet’s artwork.